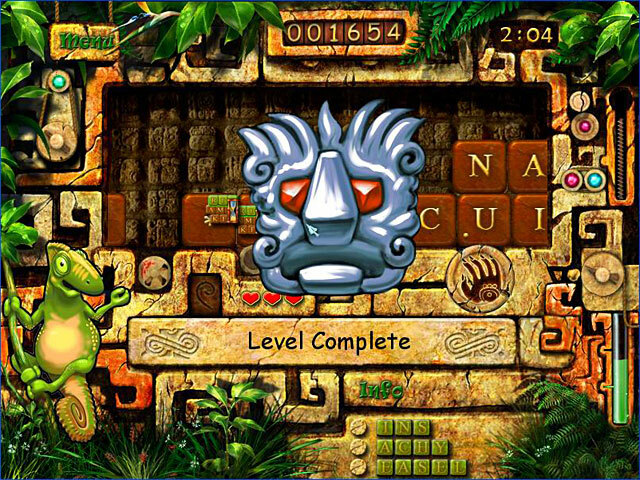 Make your way through this exotic world of letters and words, all with the help of a little chameleon.A jungle of words just for you!Get ready for some fun as a smart and cute chameleon guides you through a wonderful adventure! 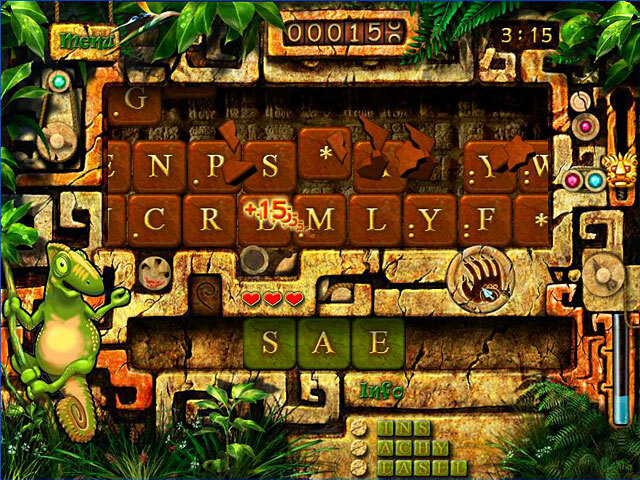 Letters and words fill this extremely interesting world of jungle adventures. 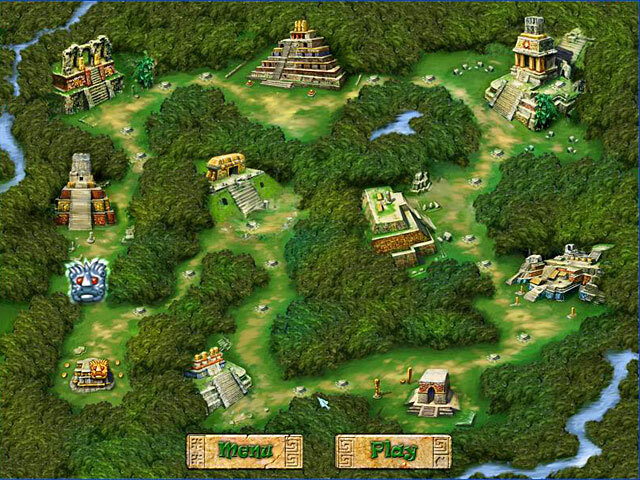 Choose letters to build words in order to complete your journey. 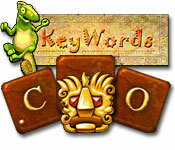 Just keep an eye on the time, you don't have all day to beat Key Words!